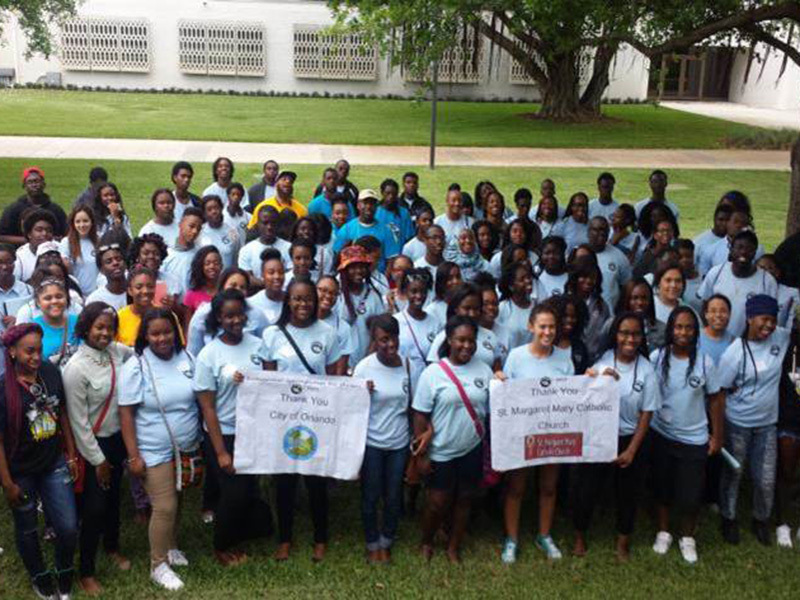 POPS has been committed to preparing teens for FUTURE SUCCESS for more than 17 years. 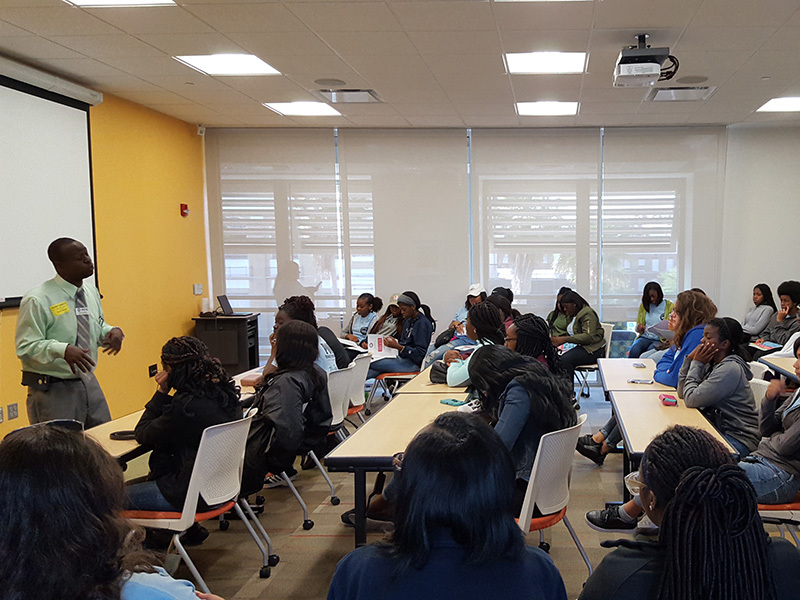 Rooted in the collaborative efforts of students, parents, schools, community and business leaders, POPS’ focus is to assist teens in the completion of high school, motivate them to pursue advanced education and obtain gainful employment. 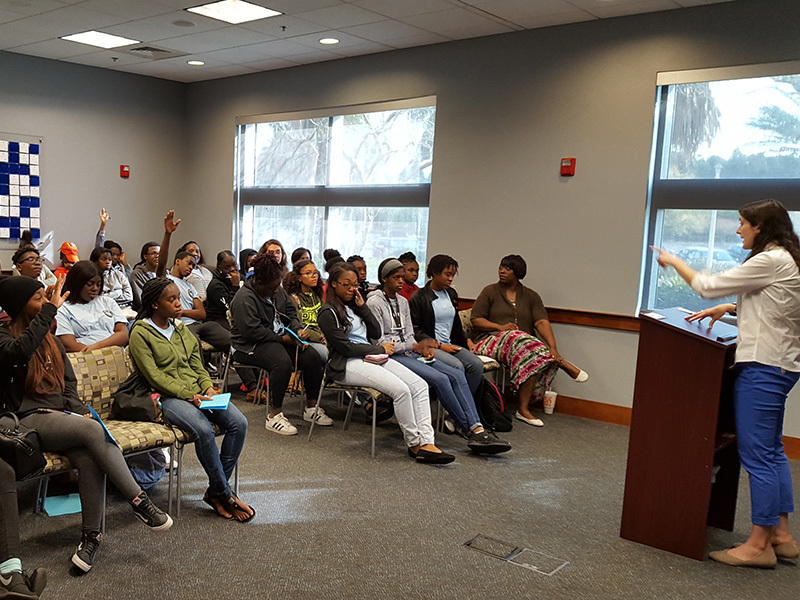 POPS provides critical resources and experiences that reinforce students’ abilities and talents to achieve lifelong success that will have a profound influence on their families and communities. 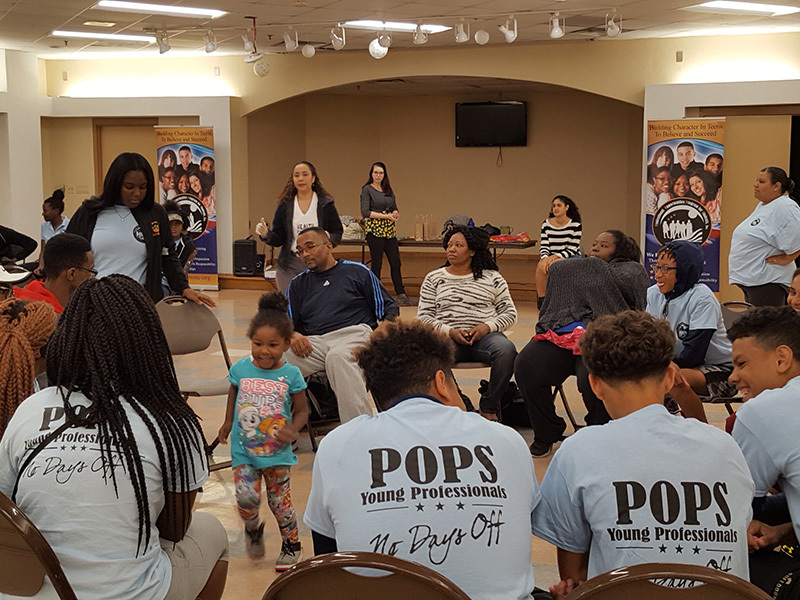 POPS’ comprehensive set of program services include mentoring, character education, money management, college preparation and workforce development and training. Contact POPS if you are interested in college readiness workshops!